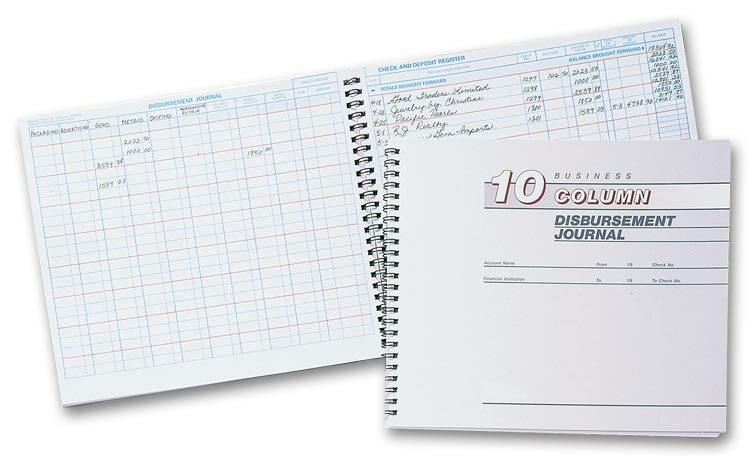 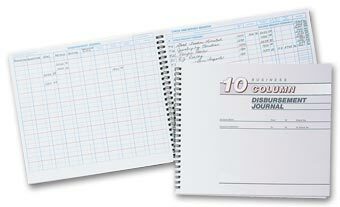 Eight-column disbursement journal tracks checks, fund transfers, withdrawals, automatic payments and deposits. Add this replacement register to your Executive Deskbook and track new transactions easily - without sorting through multiple stubs! Sturdy calculator needs no batteries, performing basic math functions and remembering balances for up to three accounts - even when turned off! 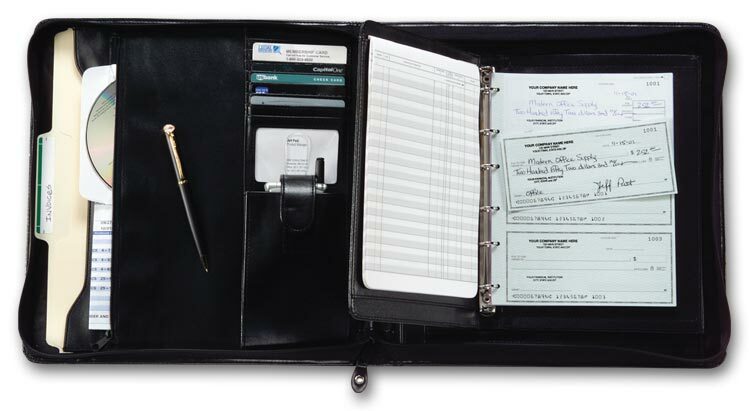 Keep your 3-On-A-Page check stubs conveniently stored and organized, with this seven-rung stub holder. 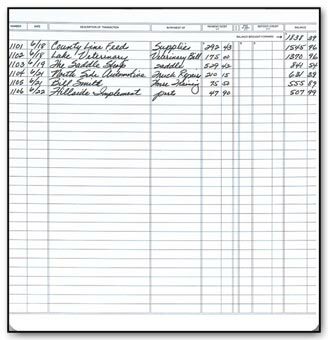 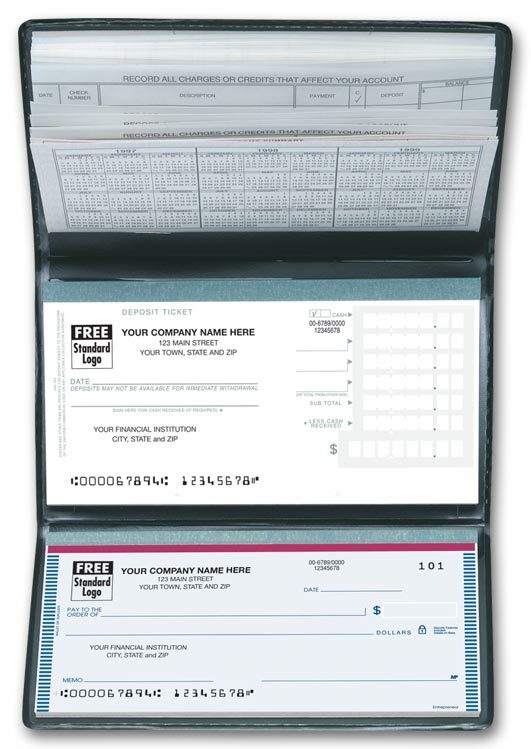 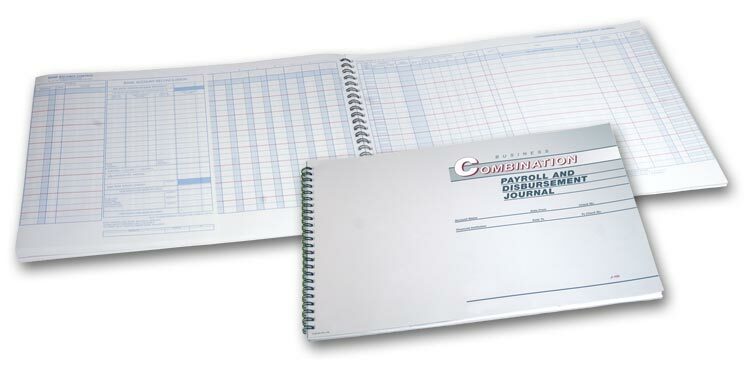 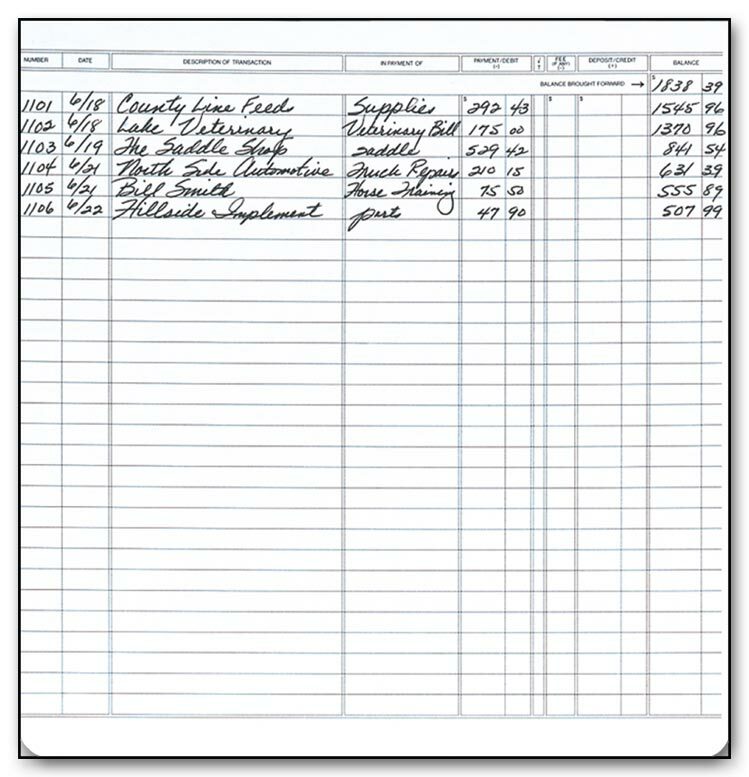 Simplify record-keeping by using this handy journal to track both payroll and general disbursements. 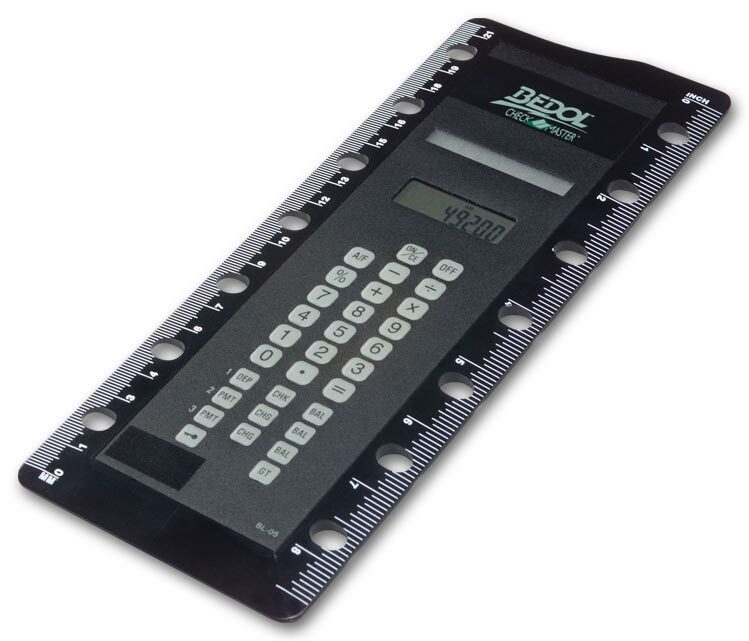 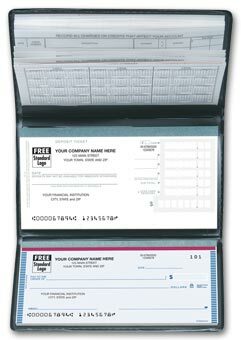 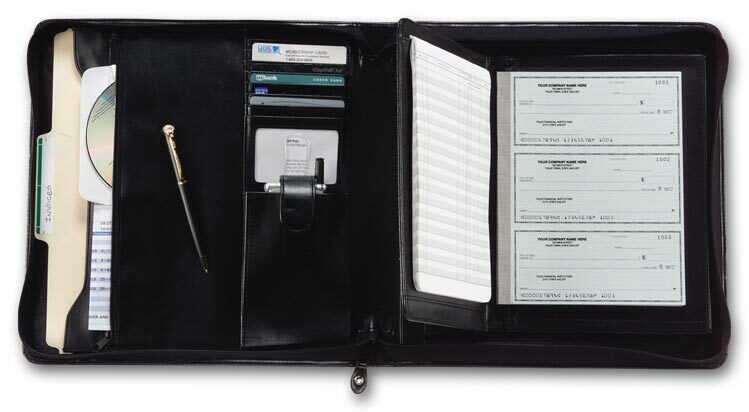 Ideal for storing 3-On-A-Page Checks! 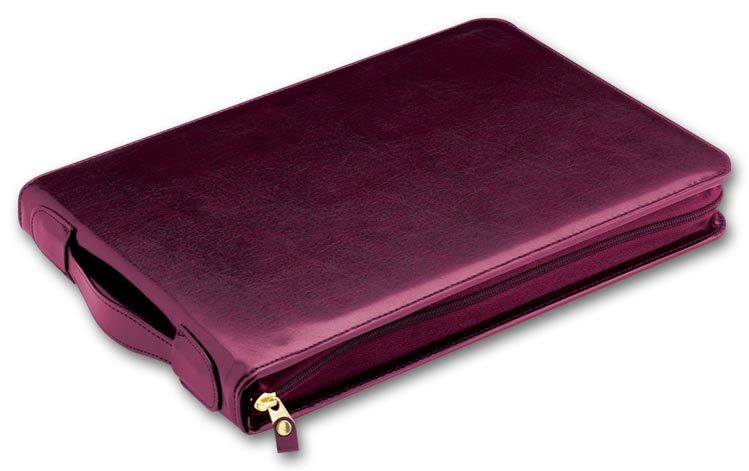 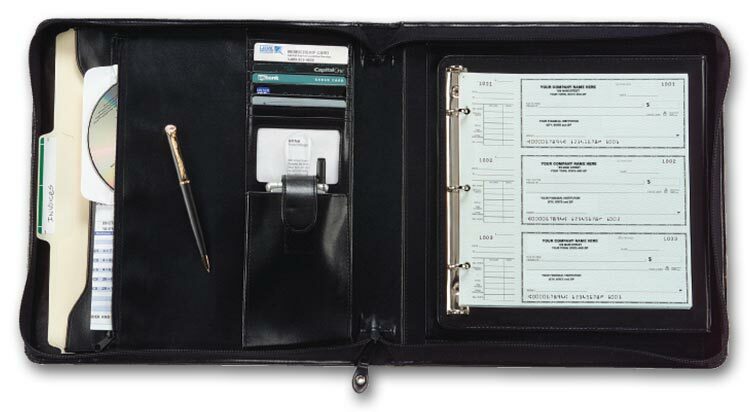 This classic bonded leather portfolio zips shut for secure handling, with a convenient carrying handle. 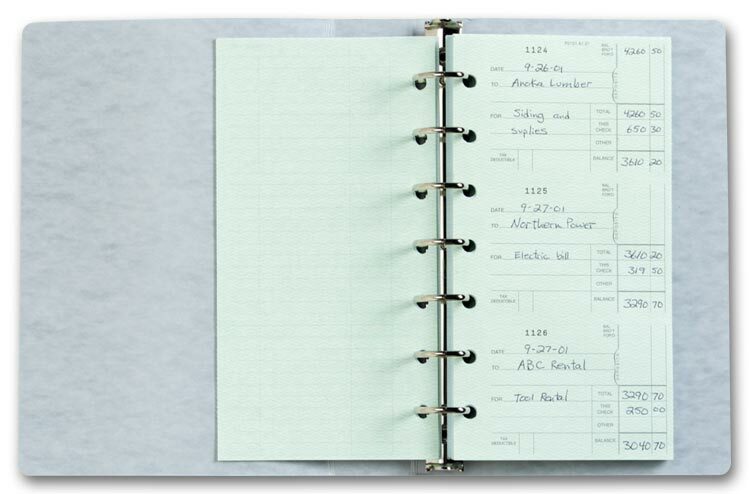 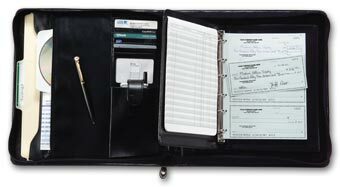 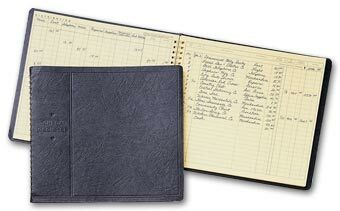 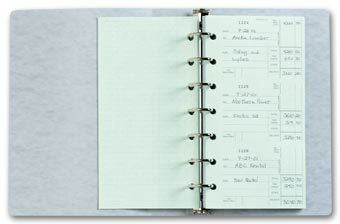 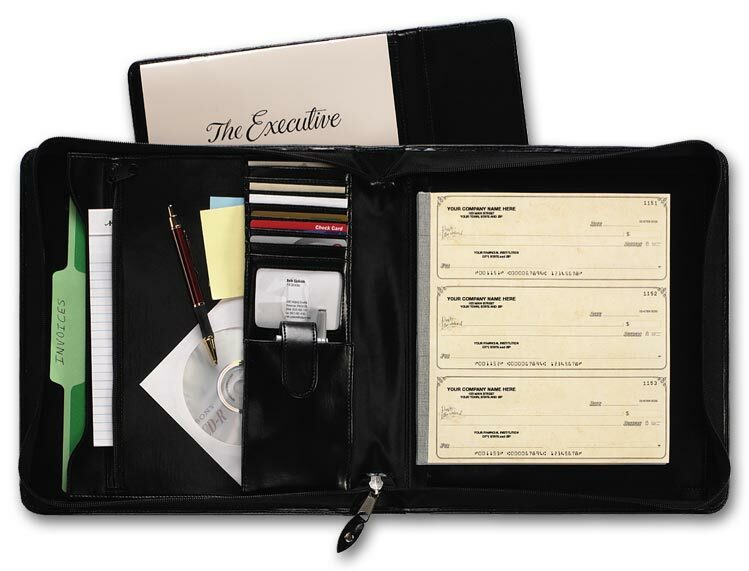 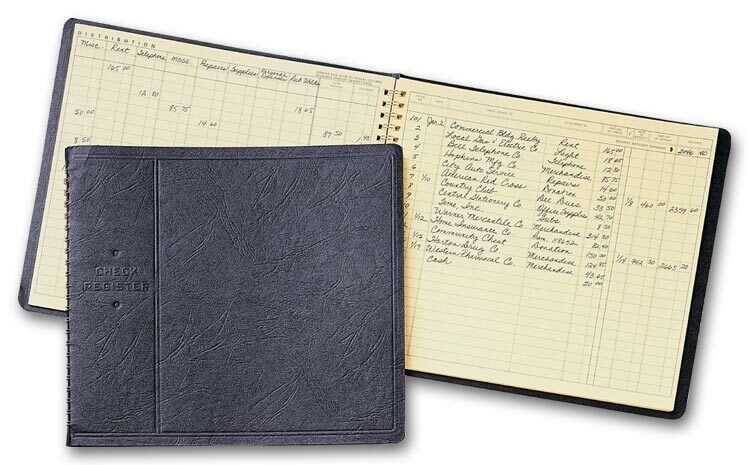 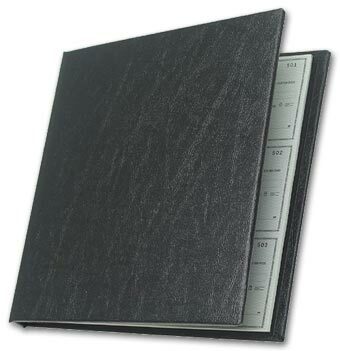 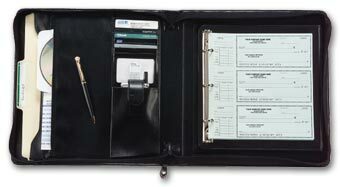 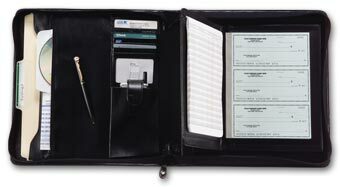 Specifically designed to hold your 3-On-A-Page Executive Checks and Executive Register in secure style.